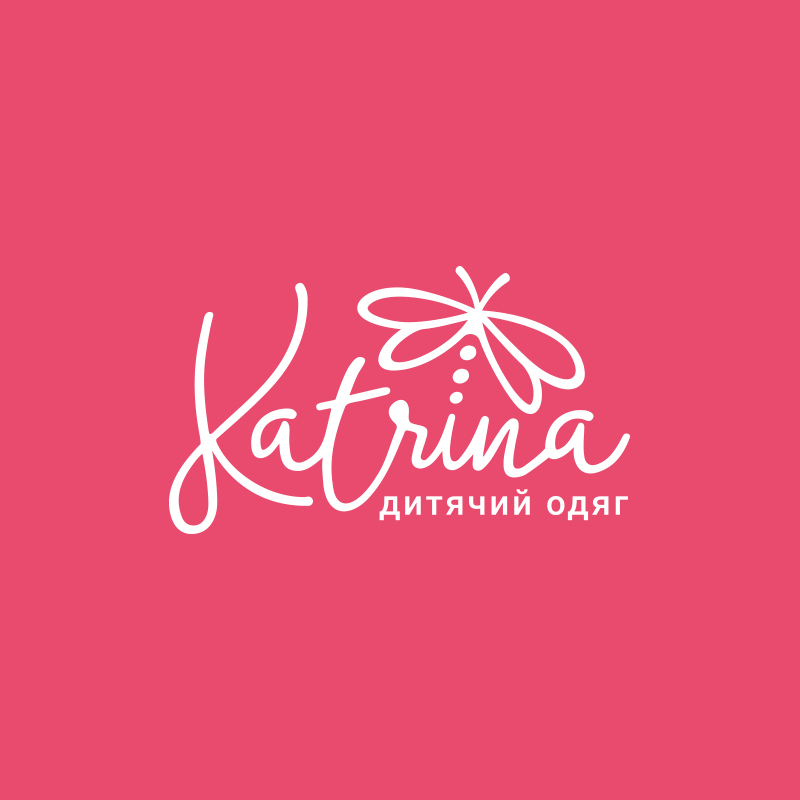 The logo design for Katrina – the children’s apparel store in Chernivtsi, Ukraine. Client was looking for updating the current logo so it could be nicely used for several store commercial banners and creating catchy business cards. The main focus was to use a dragonfly or butterfly in the logo.  We created a series of logo design proposals for the Client and this logo design proposal has been chosen as a main identity. Into the custom tweaked script font was incorporated the stylized dragonfly. Clean and simple look. The logo could be used on various color backgrounds and surfaces, could be engraved or embroidered. 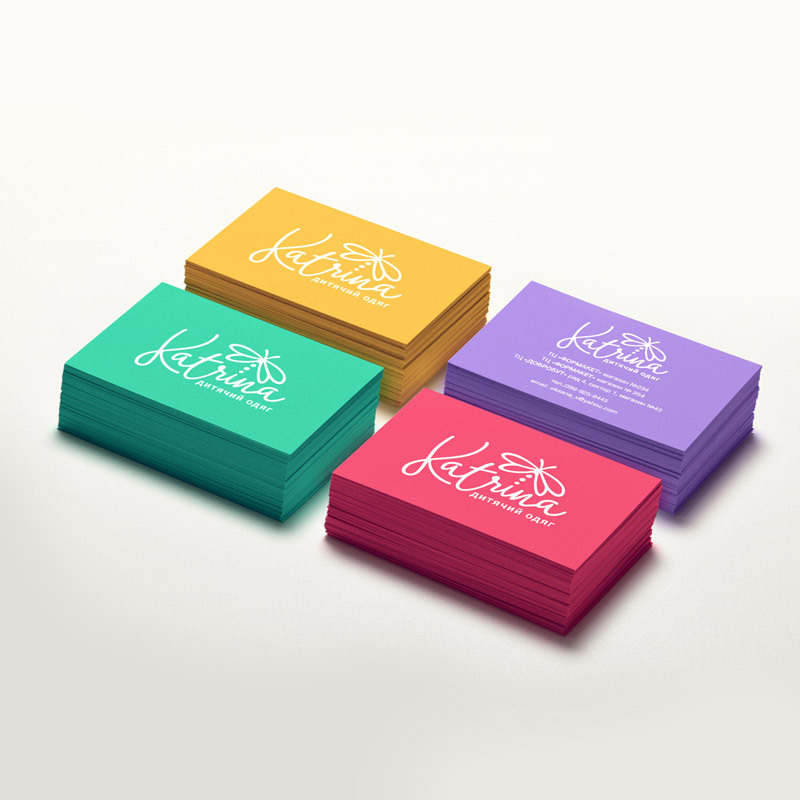 We also developed several business cards designs as well.